All inclusive Caribbean resorts have made islands a very popular vacation destination for people from around the world attracted to their great weather, location, scenery and leisure activities. Places such as the Bahamas, St. Lucia and Jamaica all have a great deal to offer the holiday seeker, and there are a wide range of accommodation and even types of vacation to choose from. Perhaps the best way to enjoy a vacation in the region, is to stay at one of these magnificent properties. With all the travel, lodging and activity costs paid up front, they offer terrific value for money. 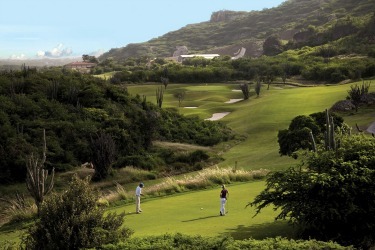 Resorts especially for golfers in particular will find some of the resorts appealing. 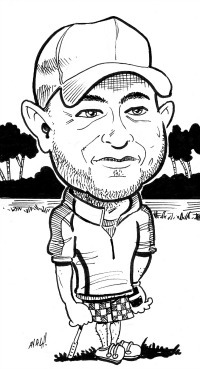 The reason for this, is that many of the resorts boast 18 hole golf courses, some of which have been designed by prominent designers or notable golfers such as Greg Norman. The Reef Golf Course at Sandals Emerald Bay, Bahamas is on the eastern shores of Great Exuma Courses like this provide an excellent way to experience the game in a unique and beautiful setting and often include unlimited play or complimentary green fees. It all depends on the resort. It might be worth noting that some resorts may require players to use caddies, which may not be included in the fees. 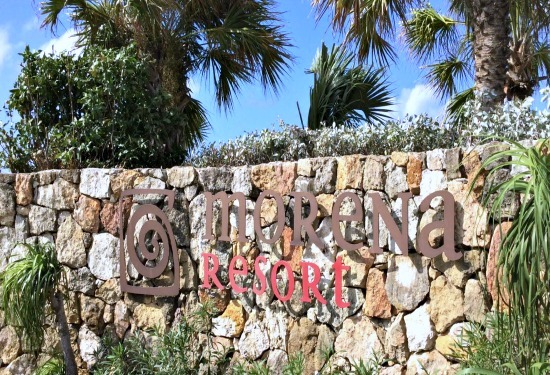 Of course, whether staying at an resort solely for the purpose of playing golf or not, there are many other services and amenities that the resorts have to offer. Almost without exception, they offer a fitness center of some description, meaning that those people who want to do an hour’s workout a day will still be able to. There is often a spa facility, where massages or other relaxing therapies are just the thing to take the aches and pains of a day spent on the golf course away. In addition to the facilities already mentioned, the resorts will also have one or more swimming pools, which is ideal for those people that prefer to swim in the safety of the complex. Many places will also offer a stretch of beach front that is patrolled, and might also offer the chance to go snorkelling. Depending on the resort, water sports such as water skiing and jet skiing may also be included. One of the main attractions for people staying in all inclusive Caribbean resorts, though, is the fact that food and drink has already been paid for. On vacations where this is not included, eating out for every meal, or drinking at a bar can soon add up. This is not the case with an all resorts though and adds to the general sense of freedom of the vacation. 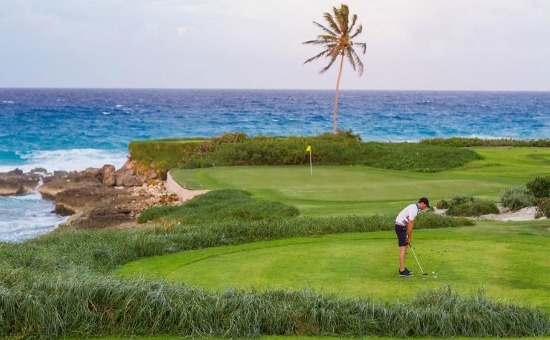 There are many advantages to staying at all inclusive Caribbean resorts, and golfers in particular will quickly realise that by picking the most suitable resort for them, they will have a memorable and fun filled vacation. With many places to choose from, ranging from the economic to the most luxurious resorts, all budgets and needs are catered for.